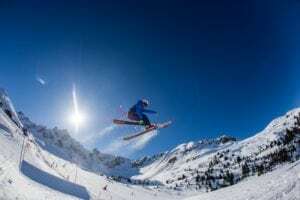 The Espace Killy is one of the largest ski areas in the world offering huge amounts of skiing both on and off-piste. But to really access the best lines and least skied terrain why not try something a little different? Ski touring opens up a huge array of different terrain, mountains, and scenery away from the crowds, the hustle, and bustle of pistes and the lifts. 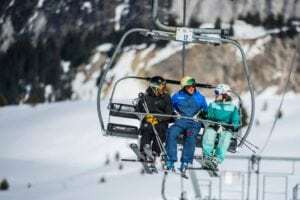 From accessing cosy refuges sat in the middle of the backcountry to reaching peaks unaccessible from chairlifts, there is something for everyone. Ski touring uses specialist equipment allowing people to walk uphill and access parts of ski areas that aren’t accessible through lift access. 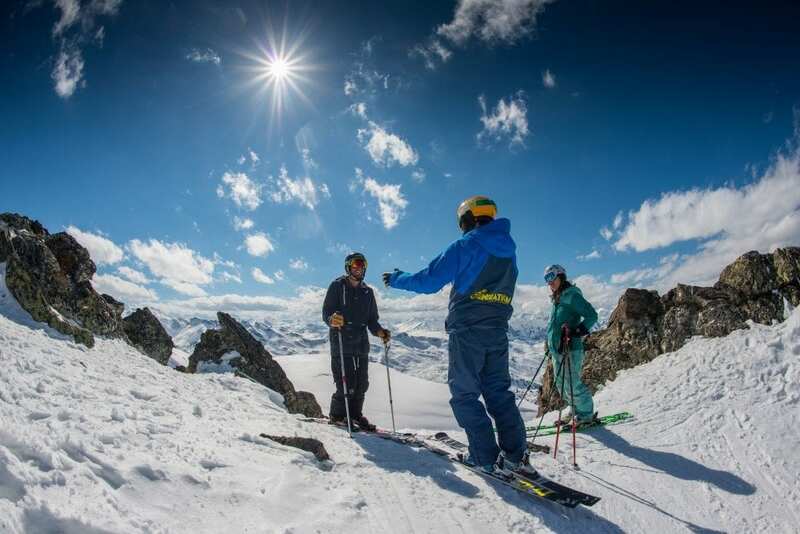 For true adventurers who like to explore further afield and experience the mountains in their purest form, touring in Tignes is not to be missed. The small team of instructors that head up our touring programme are truly passionate about touring (despite coming from race backgrounds!) and love sharing that passion. Whenever they’re not teaching, they can be found exploring the Espace Killy, always looking for new routes and areas to explore and enjoy. 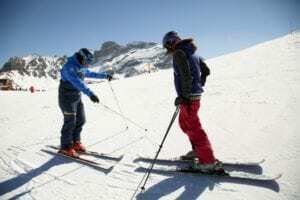 Join this one-off session to learn the basics of ski touring and experience more of the Espace Killy on your next trip to Tignes. Perfect for those who want to have a go, or fancy doing something different for one day of their holiday. For those who have tried touring once or twice but would like some more guidance, the 3 day Explorer gets you away from the lifts to explore some of the touring that the Espace Killy is famous for. 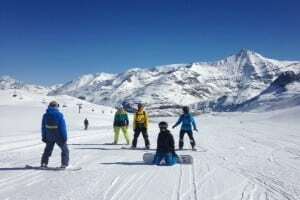 This week-long touring programme offers you a full week away from the lifts, crowds and pistes. It will build on your skills and knowledge and give you time to explore a wide variety of terrain. Designed for keen tourers who want to explore the Espace Killy but don’t want the hassle of planning a week’s worth of tours! Price includes welcome drinks, avalanche safety briefing and video feedback. Fancy skiing down the hill by torch light? Our evening ski tour is perfect for beginners or experienced tourers alike who are up for a unique adventure. Ski tour up in the evening to the Refuge du Col du Palet where you’ll indulge in a yummy three course Savoyard dinner. Afterwards, enjoy the ski back down by the light of your torch. Price includes a 3 course meal, drink, avalanche kit and head torch. Not sure whether you meet the level requirements? Then take a closer look at our selection of ski videos to help you decide.